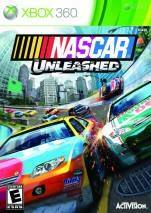 NASCAR Unleashed is a racing video game developed by Firebrand Games and published by Activision. 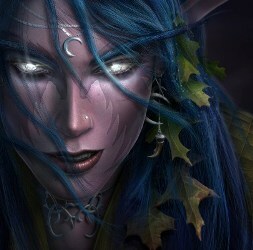 It was released on November 1, 2011 for PlayStation 3, Xbox 360, Wii, Nintendo 3DS. 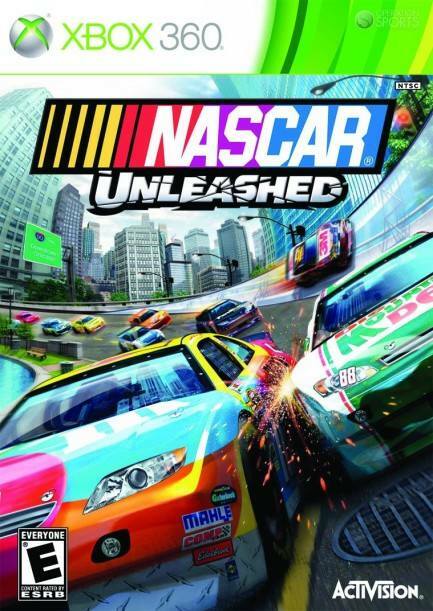 NASCAR Unleashed is an arcade racing game, allowing players to play as 15 different drivers in NASCAR Sprint Cup racing series, and race around six locations including Chicagoland Speedway, Daytona International Speedway, Homestead-Miami Speedway, Martinsville Speedway, Talladega Superspeedway, and a fictional city. Each location has multiple layouts, which accounts for twelve different track layouts. 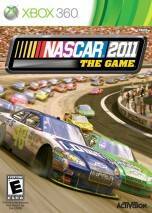 15 real life NASCAR drivers are featured in the game, followed by three fictional drivers. Each driver has one paint scheme available when one starts the game, and the more one progresses through the championships, the more bonus paint schemes one will unlock.